Ho ho ho! IT'S CHRISTMAS! 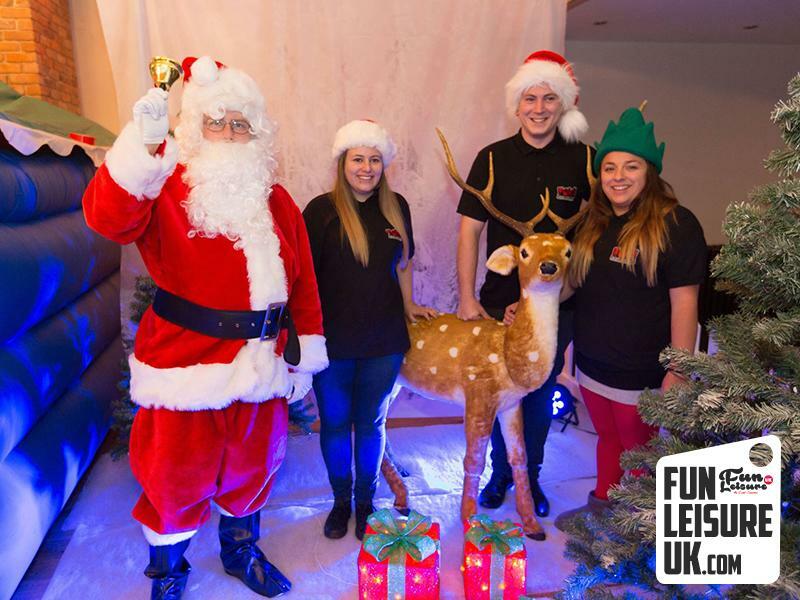 The Fun Leisure team are now ready to help get Mariah Carey stuck in your head with our Christmas Grotto Hire. 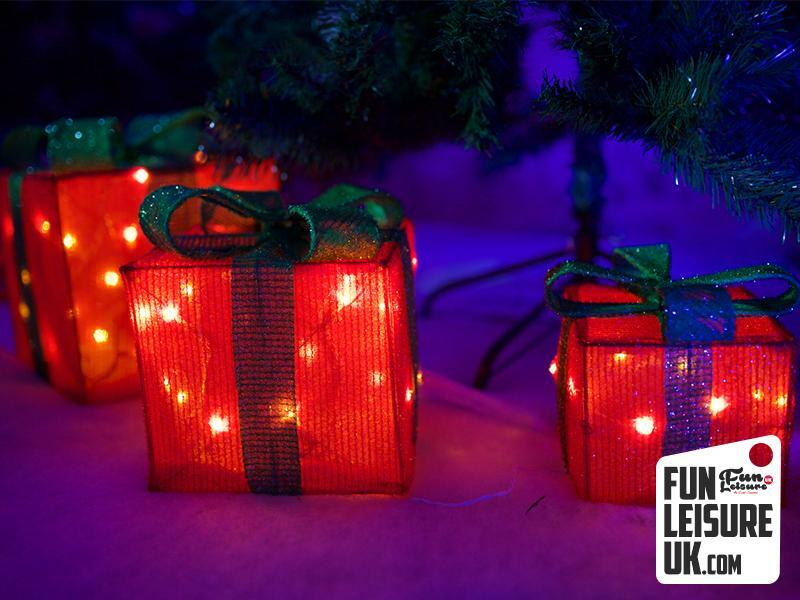 December can be an extremely busy time for you personally, so when you have to plan events for family/friends and your workplace, it can be hectic. 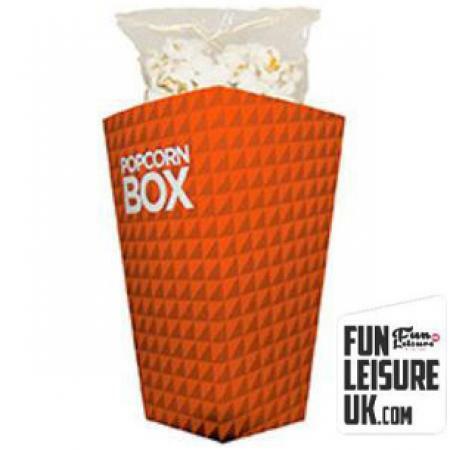 Let us take away the stress of organising your festive office parties, winter weddings and outdoor public occasions. 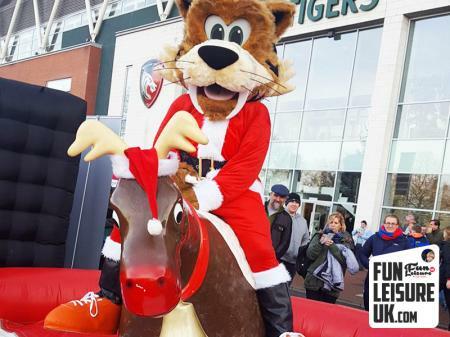 To help assist we've put together three Festive Santas Grotto packages. 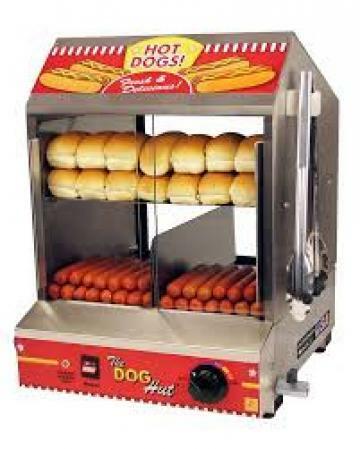 Let us make your event magical. 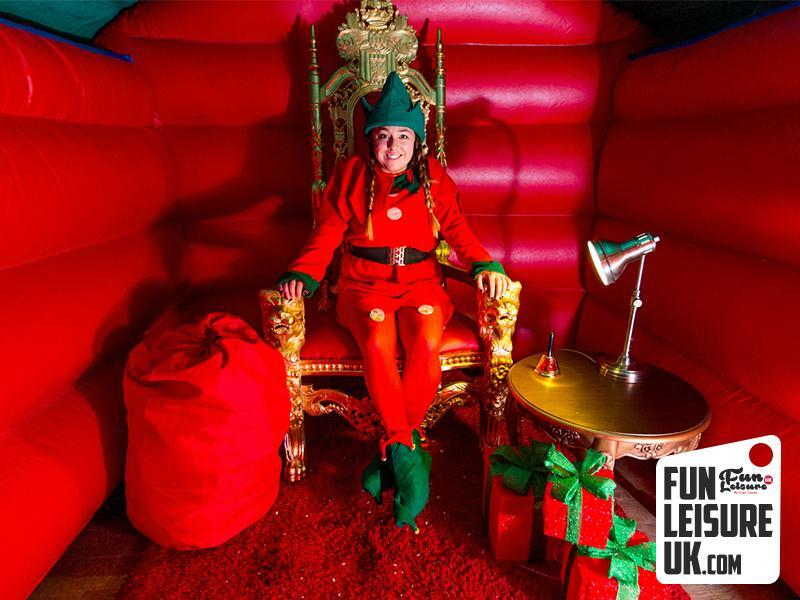 Welcome to the medium sized Santa's Grotto hires of the three available this Christmas, but still, yet, it has plenty of character and is assured to spread the happy joy across any event it reaches. 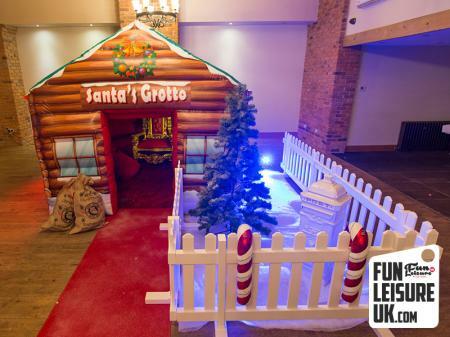 This Santa's grotto hire is perfect for corporate Christmas parties, birthday gathering, and venues with ample floor space. 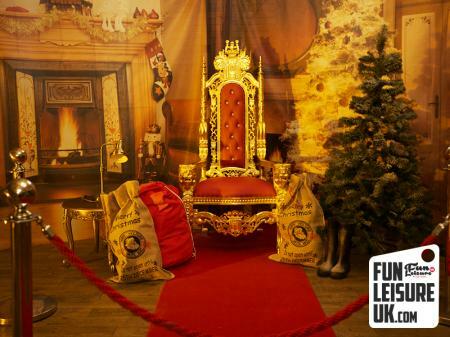 This Silver Grotto is home to the best bits from the Gold package including; Inflatable Santa's Grotto, Snow, and the magical Gold Throne. 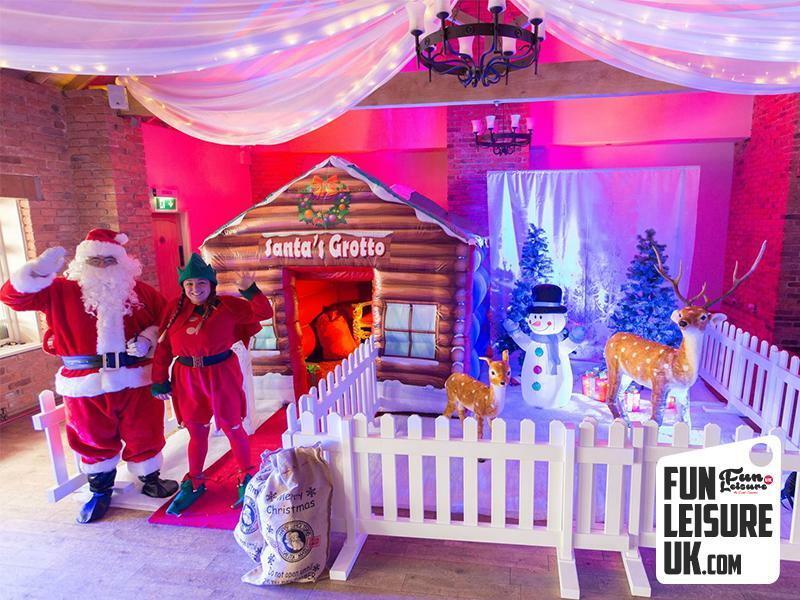 Wow, stunning and memorable are just a few words to describe the Silver Christmas grotto hire, whatever your plans, this would be a perfect addition to your next Christmas event. 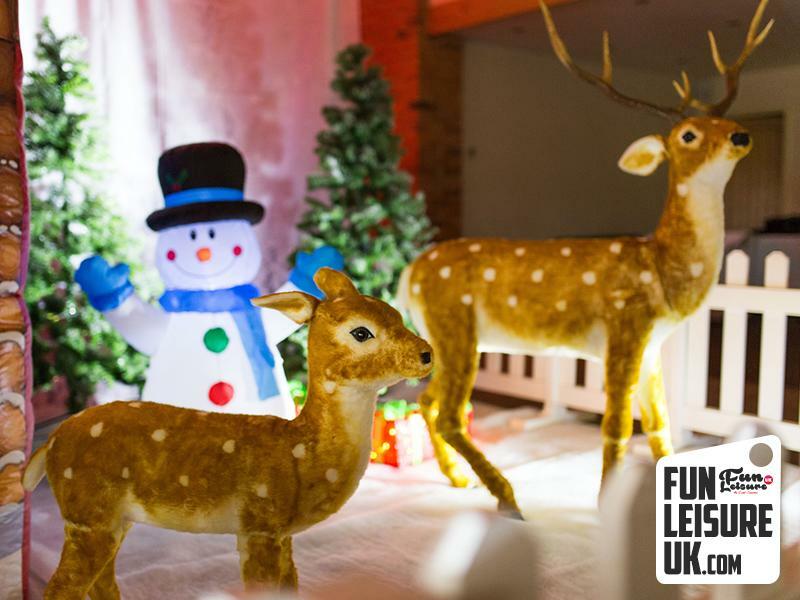 Please browse our gallery, we have a variety of photos to help you visualise how our Elves could set this up in your venue/location. 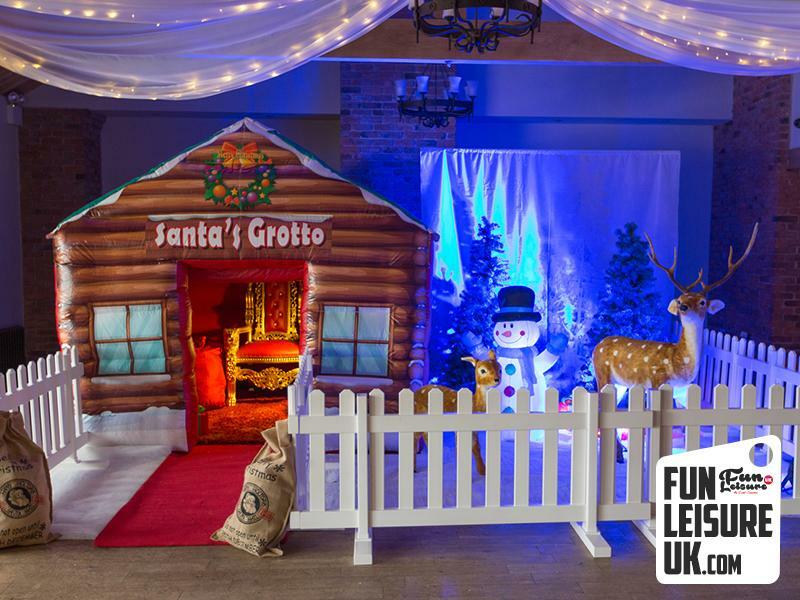 Ideal for indoors or outdoors, this Bronze Santa's Grotto hire will give off the wow factor, and we'll let you take all the credit for it this Christmas. 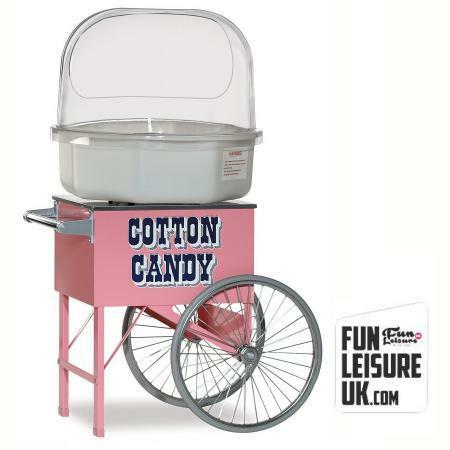 Fun Leisure UK has a vast selection of magical, unique products to hire this festive season. Featuring the UK's Largest Snow Cannon and complete Christmas Theme Nights. 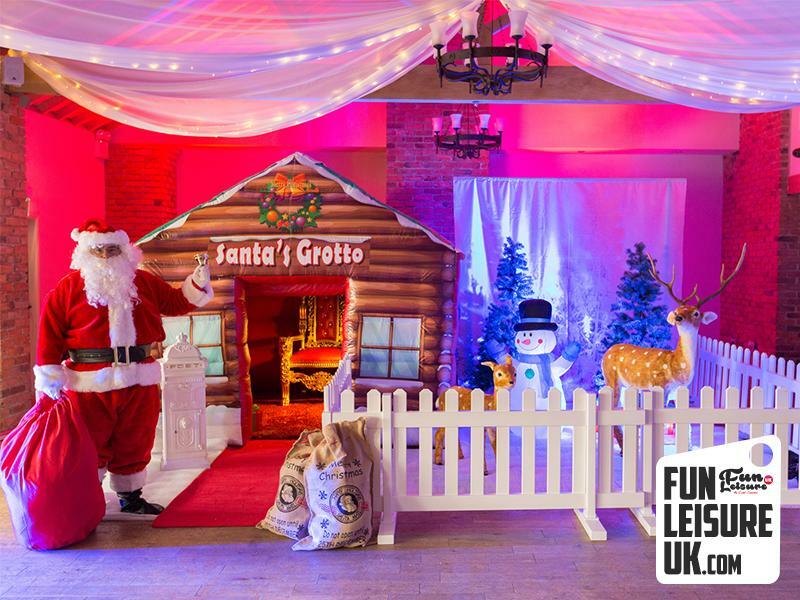 Alongside the Santa's Grotto, Winter Wonderland and Narnia prop hire is available to complete the entire experience for your guests. 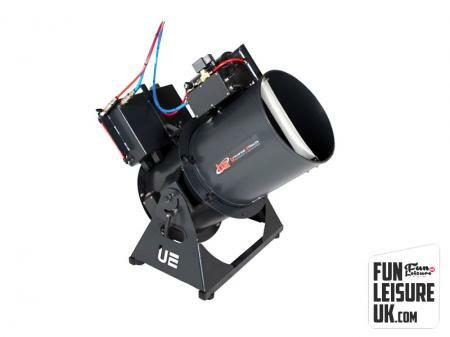 For more inspiration and Christmas products, take a look at our incredible Christmas entertainment hire range.